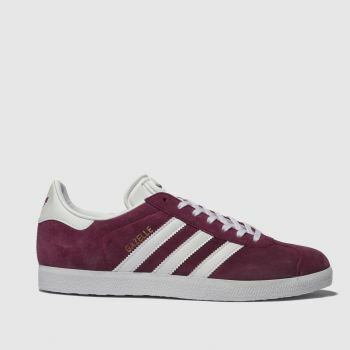 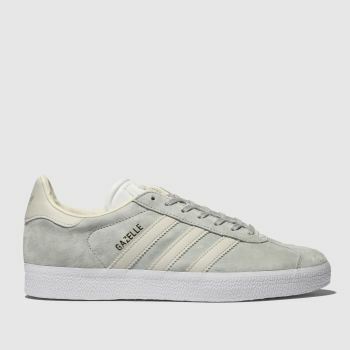 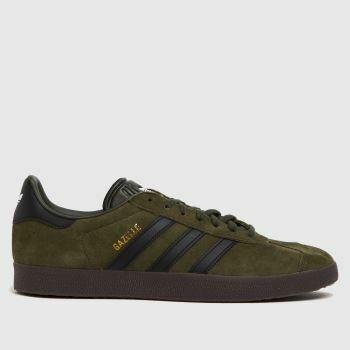 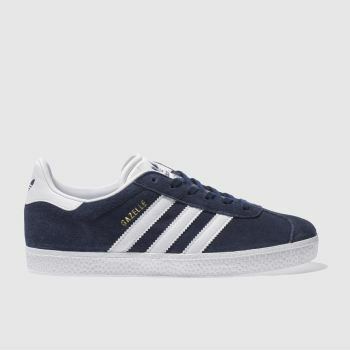 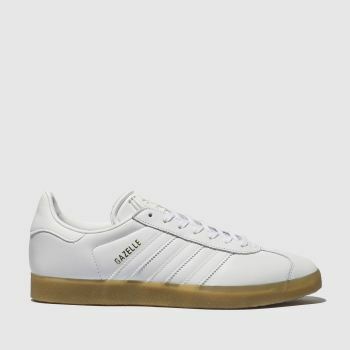 An iconic streetwear staple; the timeless adidas Gazelle is a favourite of the style pack and a must-have in any rotation. 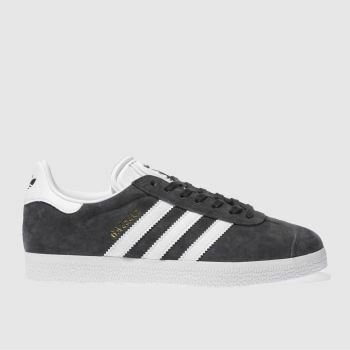 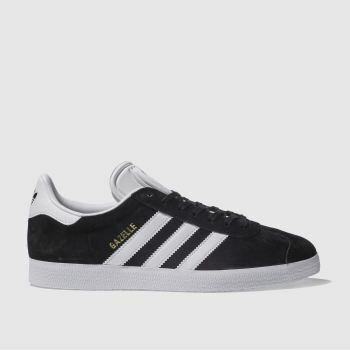 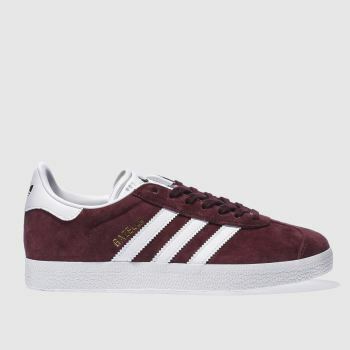 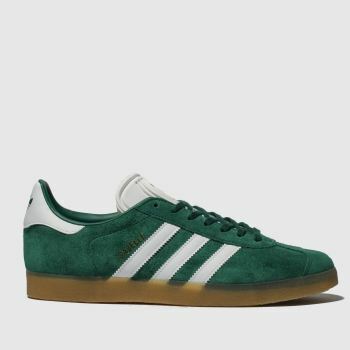 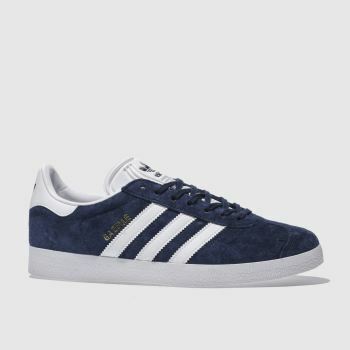 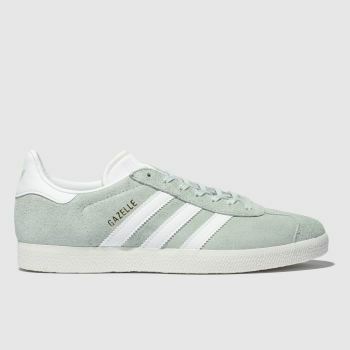 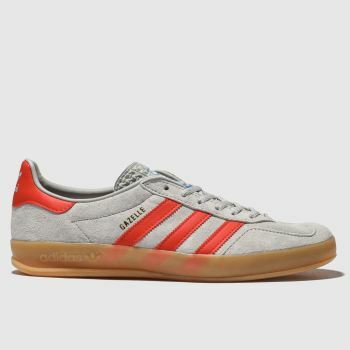 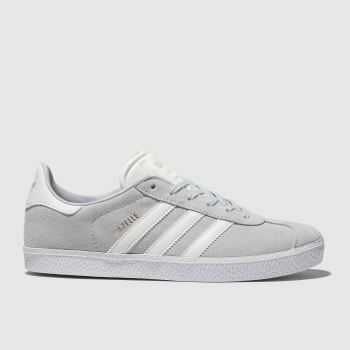 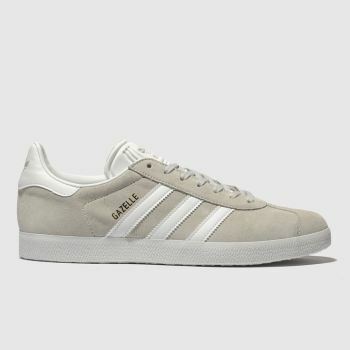 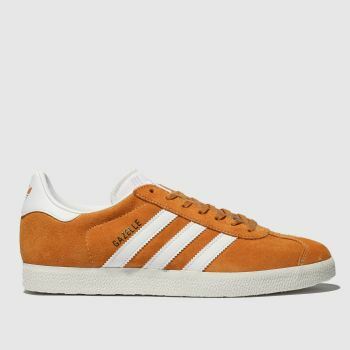 Designed with sports heritage and remixed with a minimal athleisure vibe, these classic adidas trainers in leather or suede will suit any off-duty look. 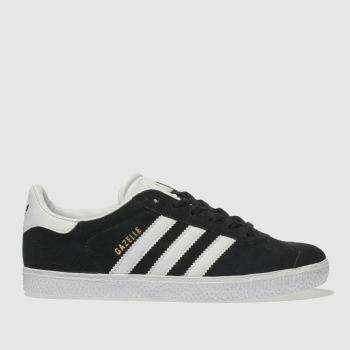 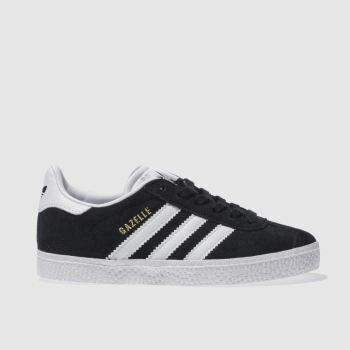 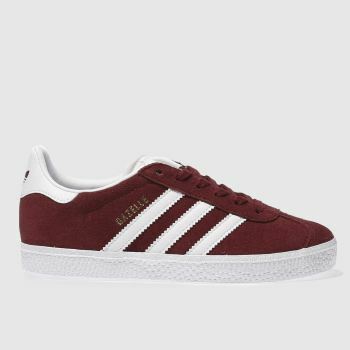 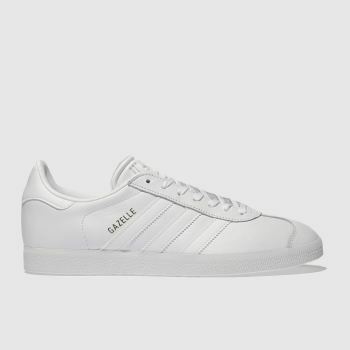 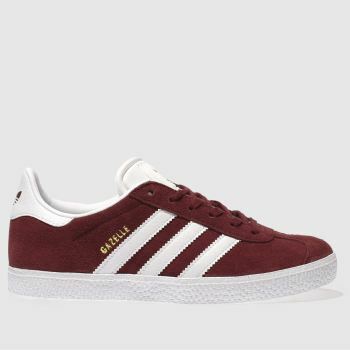 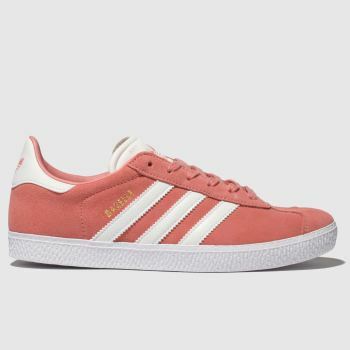 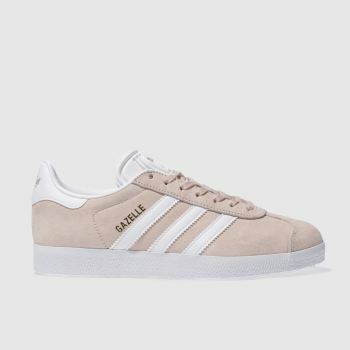 From the versatile black adidas Gazelle to the fashion fave pink Gazelle, you’re spoiled for choice. 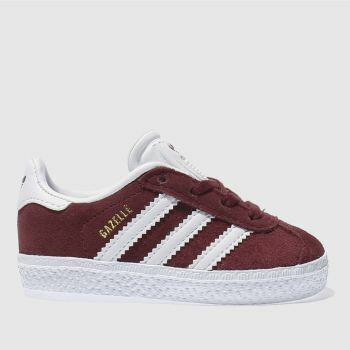 Order online by 5pm* for Next Day Delivery to Ireland.